Apple’s WWDC keynote was packed full of big announcements yesterday. Whether you care about most of them is not what I’m here to talk about, but I did want to at least highlight the HomePod, which is Apple’s Google Home and Amazon Echo competitor. Since wearables and tablets failed miserably for most, the tech world now seems focused on assistant products and smart home speakers, or a combination of the two. Google Home and Amazon Echo have certainly jumped out to a headstart in this category, but that just means Apple has had a chance to sit back and watch the reaction in order to release its own version with hopefully less issues and an emphasis in key areas. That sure seems to be what we’re getting with the highly-priced HomePod. So what is the HomePod? Well, it really is Apple’s version of a smart home speaker. However, the difference between HomePod and the rest seems to be in audio quality. Apple made the pitch yesterday that it tried to create a speaker that is better than Sonos, yet as smart as Google Home or Amazon Echo. Because of that combination, it’s priced at a whopping $349. You’ll be able to play music (obviously), connect multiple in a single room, and use a multiroom setup too (like Sonos or Google Home). You’ll be able to say, “Hey, Siri” to ask for information, set reminders, etc. You’ll also be able to control HomeKit enabled smart home products by voice. It’s very much the Apple version of a smart home speaker that you imagined. That means it’s heavy on speaker design, heavier on random tech speak. 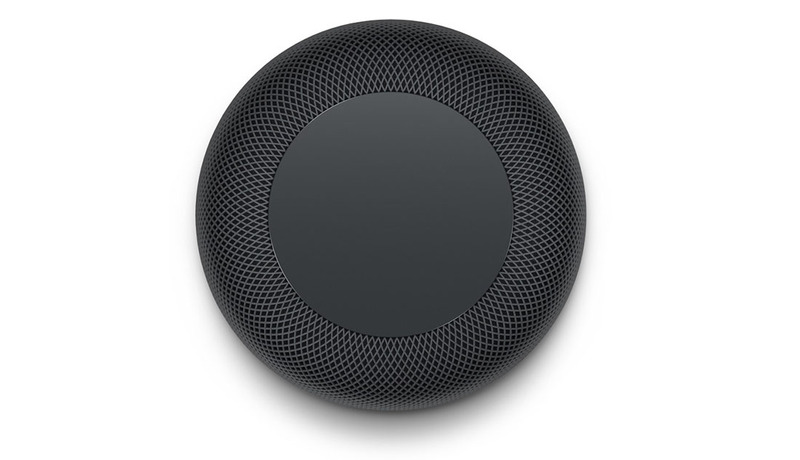 Apple explained the HomePod with a combination of beamforming, advanced algorithms, virtual transparency, room sensing, and musicologist. Again, the difference, though, is Apple’s focus on making the most high-end speaker they can that still has smarts. 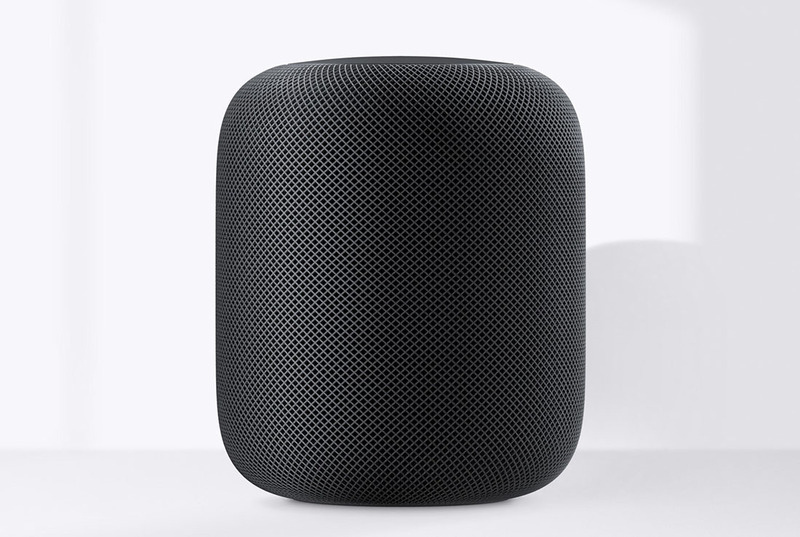 The HomePod weighs over 5lbs (Google Home weighs just over 1lb), features a large woofer, 7 tweets, 7 microphones, and ac WiFi. They are selling this as a speaker first, one that they think will kill Sonos in quality, while offering up Siri integration as a bonus. Well, that is until they actually get the smarts up to the rest of the industry and then start pushing that angle. Either way, the HomePod has been announced and arrives later this year. To show you in the simplest form how it compares to Google Home and Amazon Echo, we put together the chart below.